Robocube from Colin Bacon M.Sc. this to me in this project. & servo connectors. 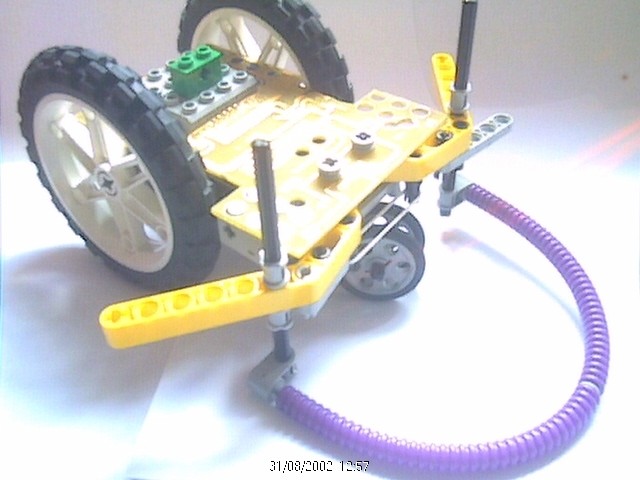 Lego Technics enables you to put some real character to the BOT. almost). The aim is to get this down to 15mm cubed using SMD devices in the next versions. pure I2C version, but had some problems with the slave device). application board or project, without too much additional effort. pulses from the bot to communicate with other bots and creating robot zapping games. well and is very simple to interface. good proto-typing companies then let me know! had a real problems finding Pin Headers with long legs (any ideas?). Cost? about €100 with Lego parts.